You may hear the words "eye transplant" used by patients, but a true eye transplant surgery is not possible. An entire eye cannot be taken from one person and transplanted into another person in order to improve vision. That does work with organ transplants and some tissues, but cannot be done with an entire eye with current medical knowledge and techniques. Currently, the only eye transplant procedure that is available is the cornea transplant, which replaces a diseased cornea with a cornea donated by a deceased donor. 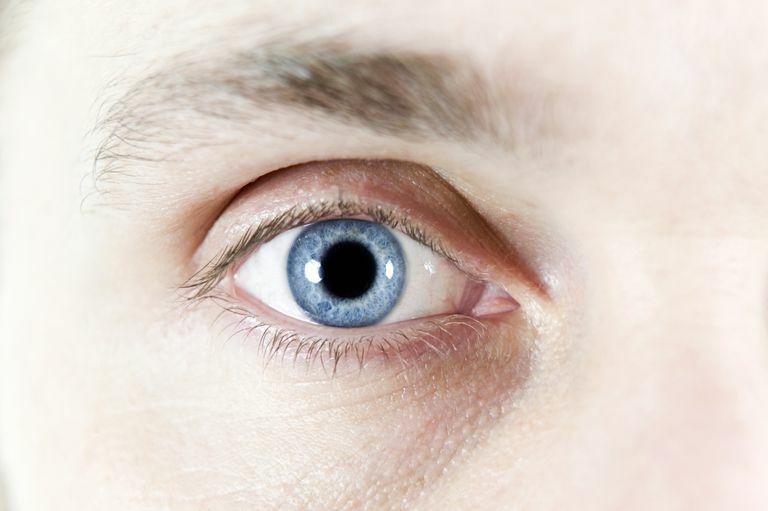 A cornea transplant can produce remarkable changes in vision. In fact, some individuals can be legally blind prior to surgery and find their vision is 20/20 after a cornea transplant. Unlike organ transplants, individuals who receive a cornea transplant do not require anti-rejection medications to maintain their cornea transplant. The cornea is a unique and transparent tissue at the front of the eye that plays a role in helping the eye focus images. Light must pass through the cornea for the brain to process the sense of sight, so the cornea is clear when it is healthy. It is made up of six individual layers. The layers, from the outside of the eye to the inside, are: epithelium, Bowman's layer, stoma, Dua's layer, Descemet's membrane, endothelium. These layers work together to improve vision, but if they become cloudy or misshapen, vision is dramatically decreased and can lead to functional blindness over time. The cornea has one very unique quality: it doesn't have a blood supply of its own. Tissues of the body typically are fed the oxygen and nutrition they need by the blood supply that is pumped by the heart. The cornea's needs are met by being in contact with the vitreous humor, the watery fluid that fills the eye. It is this lack of a blood supply that allows the cornea to be easily transplanted, as there are no tiny blood vessels that must be reconnected to the cornea after one cornea is removed and another put in its place. The good news is that for many people, a cornea transplant can mean a dramatic improvement in vision. Unlike organs, which most people are not able to donate when they die, many individuals are able to donate their corneas for transplantation. Many conditions and diseases that make it impossible to donate organs or other tissues, such as cancer, do not necessarily prevent the donation of corneas. Scientists and medical researchers don't expect a total eye transplant surgery to become a possibility in the near future. A true transplant of the eye would require severing and reattaching the optic nerve, which is beyond the current capabilities of surgeons. It may be decades or even centuries before surgical technology makes such a delicate and involved surgery possible, and until that time other types of vision therapies will be used to treat eye conditions. Facts about the Cornea and Cornea Disease. National Eye Institute. January 2011.